’Taint nobody’s bizness if I do. Copeland didn’t, and it wasn’t a surprise. You’d be hard-pressed to find anyone these days who would sing lyrics that endorse domestic violence as a key to relationship longevity. Like an ill-advised spring break tattoo, some standards and pop chestnuts aren’t aging well. In a culture increasingly vocal about whatever demeans women, makes light of sexual assault, or equates violence with love, such songs are rightly being shunned. That’s why some radio stations are yanking “Baby, It’s Cold Outside” from their holiday playlists. Written by Frank Loesser, it’s been a beloved perennial for decades. At the center of debate is its story line — a man unconvinced that a woman’s “no” really means “no.” She wants to go home; using the lousy weather as an excuse, he’s cajoling her to stay. She also needs a ride, but he makes no offer to oblige her. At the very least, he’s an insufferable jerk. After the singer’s death in August, Essence magazine cited the tune as one of her “most iconic love songs.” Iconic? Definitely. A love song? Definitely not. It’s a stalker’s anthem. 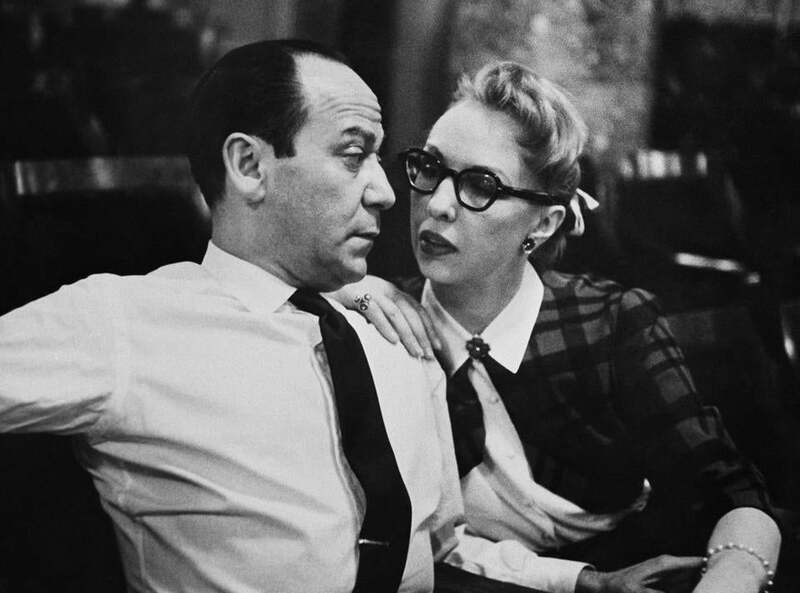 In explaining his reasons for removing “Baby, It’s Cold Outside” from his Cleveland station’s rotation, Anderson said, “The world we live in is extra sensitive now, and people get easily offended.” That’s not it at all. People are no more “easily offended” than they ever were; the difference is they now refuse to be stifled and marginalized. That’s not being “extra sensitive.” It’s a rejection of the silence that sustains your own oppression. This isn’t just about a holiday pop song. It’s about representation, inclusion, and decency. A burgeoning moment has become a movement, and those struggling to keep up will be left behind. To paraphrase Knight, we ain’t gonna have it anymore.